Saturday Feb. 21, 1–3 pm–note new time! 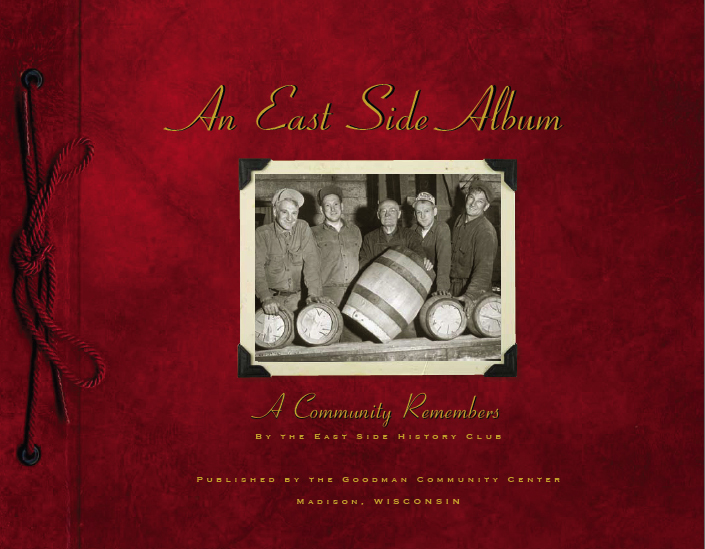 $2 suggested donation Bolz A Goodman Community Center, 149 Waubesa St.
Ann Waidelich and Sarah White will show images from the book published in 2008 and talk about how local history was gathered for the first edition. We’ll discuss plans to revise and expand a second edition to include more local history “finds.” Bring new stories, additions and corrections!